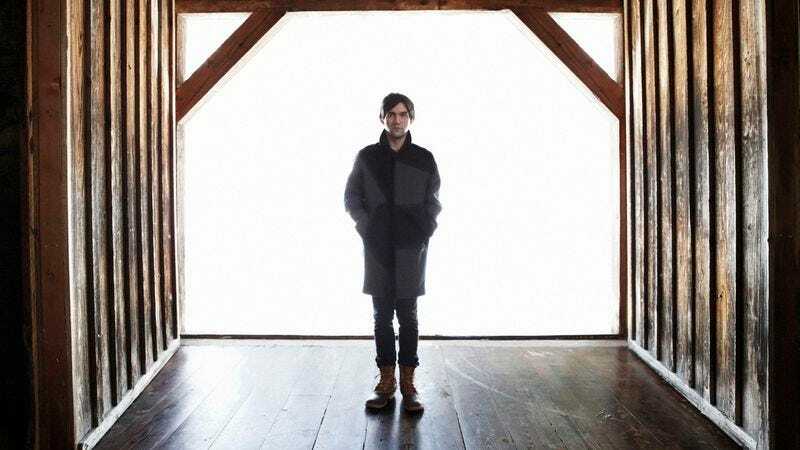 At no point in his ongoing journey from Omaha to enlightenment has Conor Oberst professed to have all the answers. Each of his albums—and he’s released a ton, mostly under the Bright Eyes banner—is about struggling to understand God, love, ghosts, politics, outer space, fame, and growing up, and the best he’s come up with so far is a strategy. If Oberst can just throw enough words at life’s big mysteries, he might hit some hidden bull’s-eye and have a revelation. Perhaps taking his own advice, Oberst dresses up his usual strum-heavy Americana with a few novel touches. “Time Forgot” features thundering drum fills right out of Phil Collins’ “In The Air Tonight,” and the vaguely African guitars on the album’s first three songs suggest he and multi-instrumentalist producer Jonathan Wilson have been digging on Graceland, or maybe even some Men At Work. Regardless of where they came from, the bright, springy tones work well, as do the horns and old-time piano on “Governor’s Ball,” a trippy tale of druggy adventures at an outdoor festival. Oberst misfires, however, with the cheesy wah-wah slide guitar on “Double Life,” a sweet rumination on marriage that would have worked much better as a simple acoustic number.